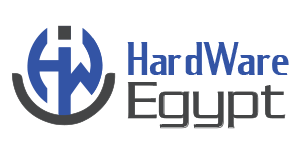 After you browse hp-egypt.com, you can choose your products and add them to your cart. When you are done, click on Add to Cart or Proceed to Check out in the right hand column of the page then Follow the Check Out process. If you check Out the guest , add your data or add your user name & password if you already registered before. Confirm on your shipping fees. Now, you have to wait for our call within 24 hours to confirm your products. You will receive your order number on your e-mail to check your order status. When your order status is complete, you can delivery your product through our messengers. Please enjoy our shop and send us your comments to improve as you are part of our success.